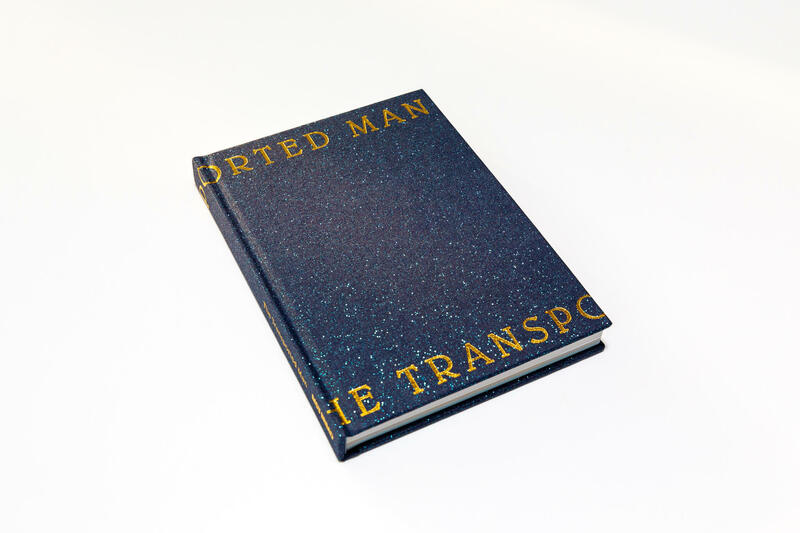 Please join us for the launch The Transported Man, a new catalogue edited by Marc-Olivier Wahler. The book documents the first exhibition Wahler curated in his current position as Director of the Eli and Edythe Broad Art Museum at Michigan State University in East Lansing, Michigan. How can an old magic trick like The Transported Man, in which a magician disappears on one side of the stage only to reappear instantaneously on the other side, help us understand the transformation of objects into art? The Transported Man explores this question through newly commissioned essays, republished texts and exhibition documentation. It is the first in a series of publications planned by the museum. Marc-Olivier Wahler is a former Director of the Swiss Institute (2000-06) as well as a former Director and Chief Curator of the Palais de Tokyo (2006-12). He became Director of the MSU Broad Museum in 2016.